Nano 2 (feat. Cusi Coyllur). 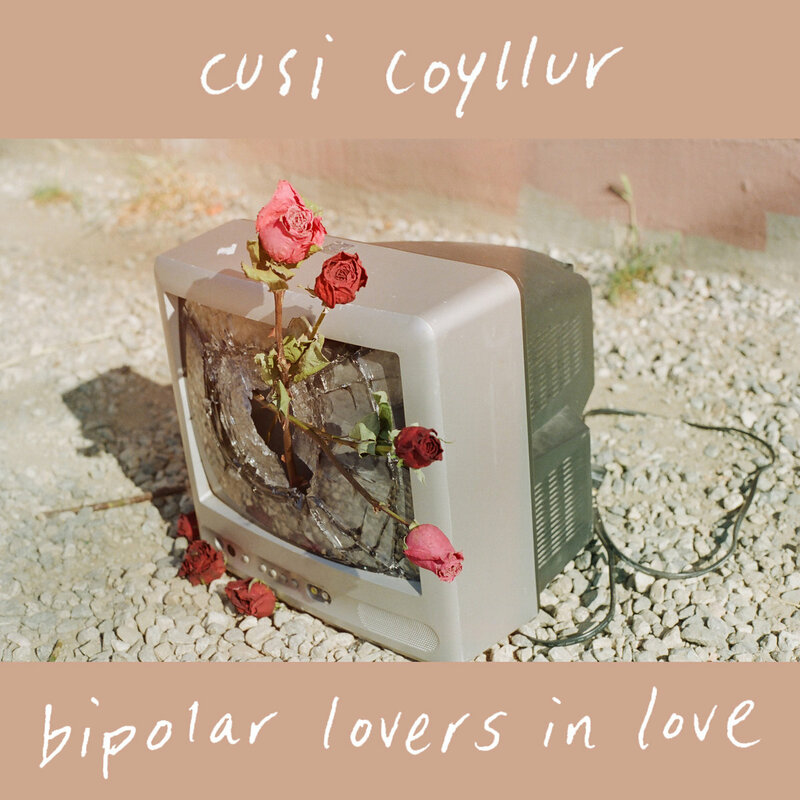 Cusi Coyllur is an experimental pianist, singer and mental health advocate based in Los Angeles who has collaborated with Tom Neale. Nano 2 is featured on both of their debut releases.